world pictures wallpapers | nature pictures | top inventions Know Our World of Mysterious: Alice Springs, Northern Territory of Australia. 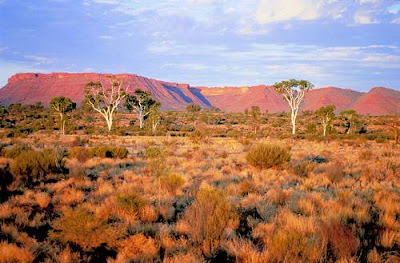 he Northern Territory. 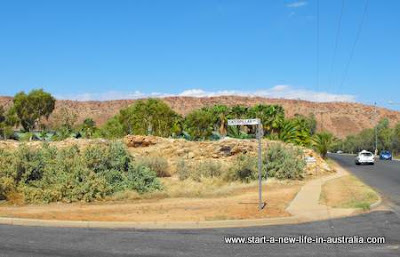 The site is known as Mparntwe to its original inhabitants, the Arrernte, who have lived in the Central Australian desert in and around what is now Alice Springs for thousands of years. 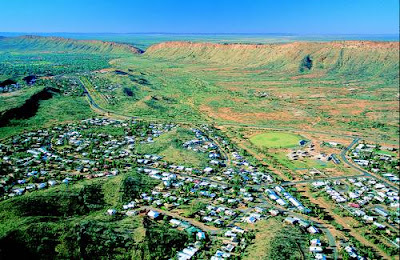 Alice Springs has a population of 27,481 people, which makes up 12 percent of the territory's population. 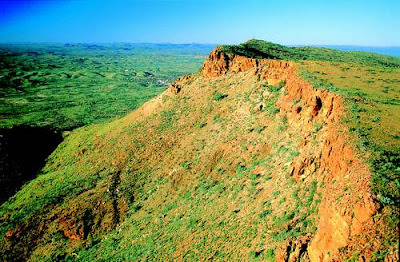 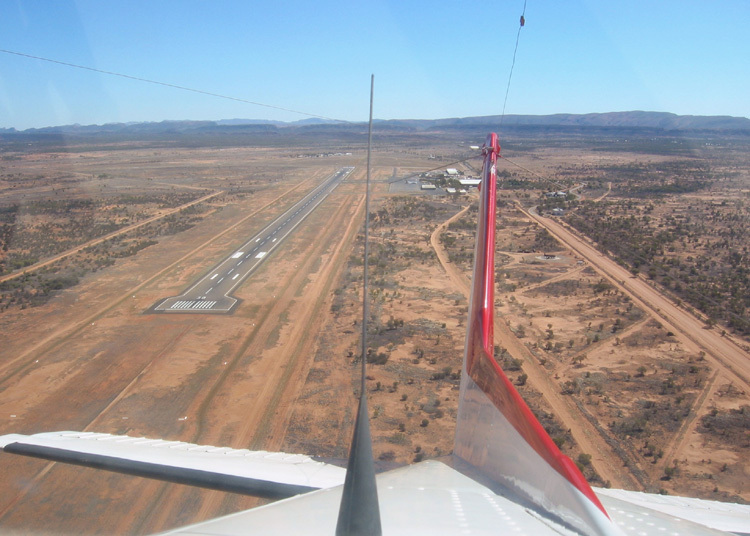 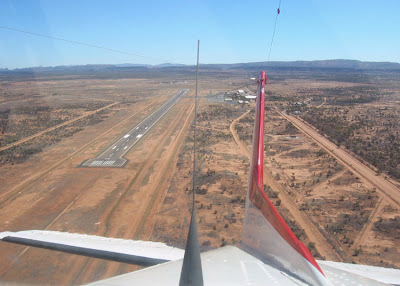 Alice averages 576 metres (1,890 ft) above sea level; the town is nearly equidistant from Adelaide and Darwin. 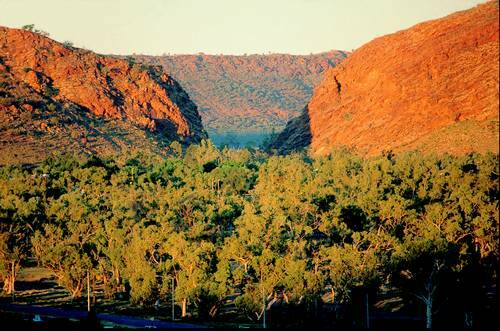 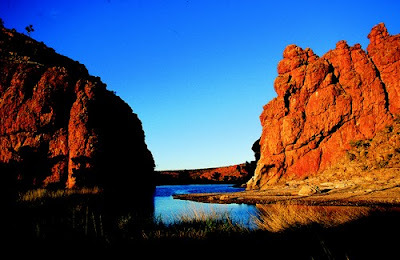 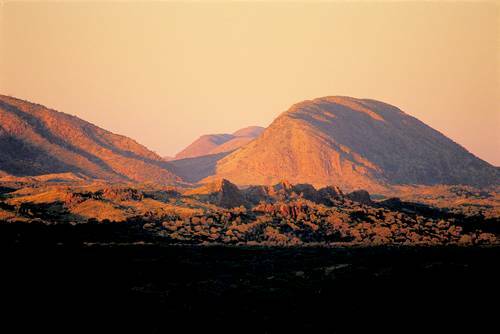 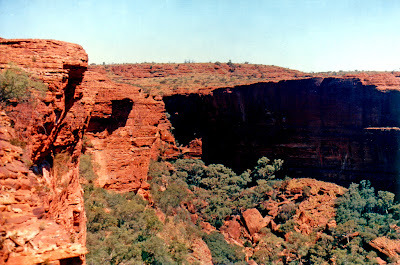 The town of Alice Springs straddles the usually dry Todd River on the northern side of the MacDonnell Ranges. 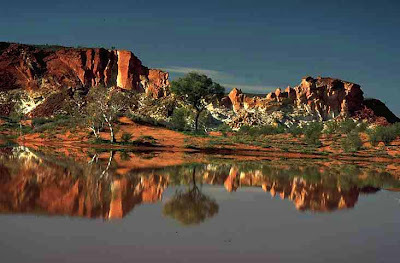 The region where Alice Springs is located is known as Central Australia, or the Red Centre, and is an arid environment consisting of several different deserts. 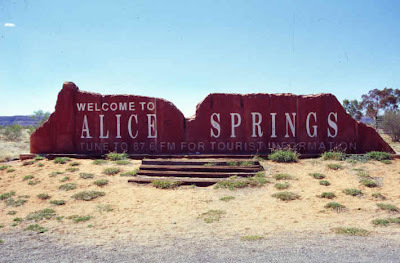 In Alice Springs, temperatures can vary dramatically with an average maximum temperature in summer of 35.6 °C (96.1 °F), and an average minimum temperature in winter of 5.1 °C (41.2 °F). 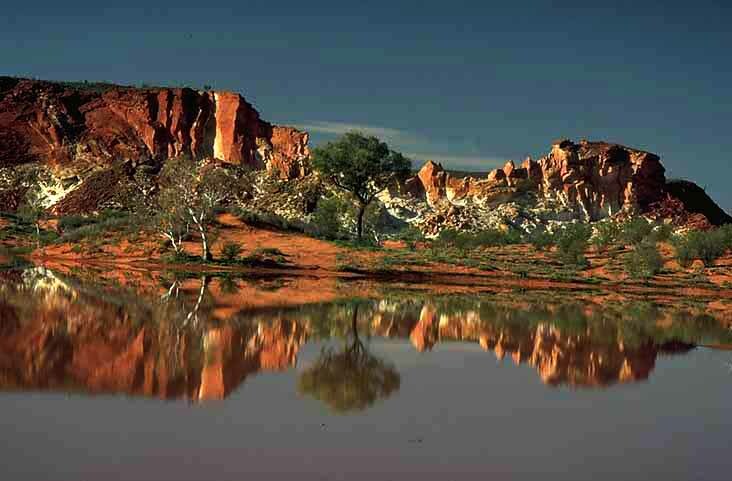 The Arrernte Aboriginal people have made their home in the Central Australian desert in and around the site of the future Alice Springs for thousands of years, with evidence suggesting Indigenous occupation of the region dating back at least 30,000 years. The Aboriginal name for Alice Springs is Mparntwe. 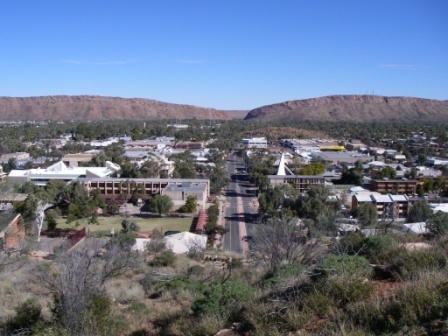 Many Arrernte people also live in communities outside of Alice Springs and on outstations.